We’ve been hired by Chancerygate, one of the UK’s leading industrial property developers and asset management companies, to further boost its successful expansion strategy. Chancerygate currently manages £220m of assets across more than 4.9m sq ft of commercial space in 355 units. Its developments range from Livingston in Scotland to Poole, Dorset. 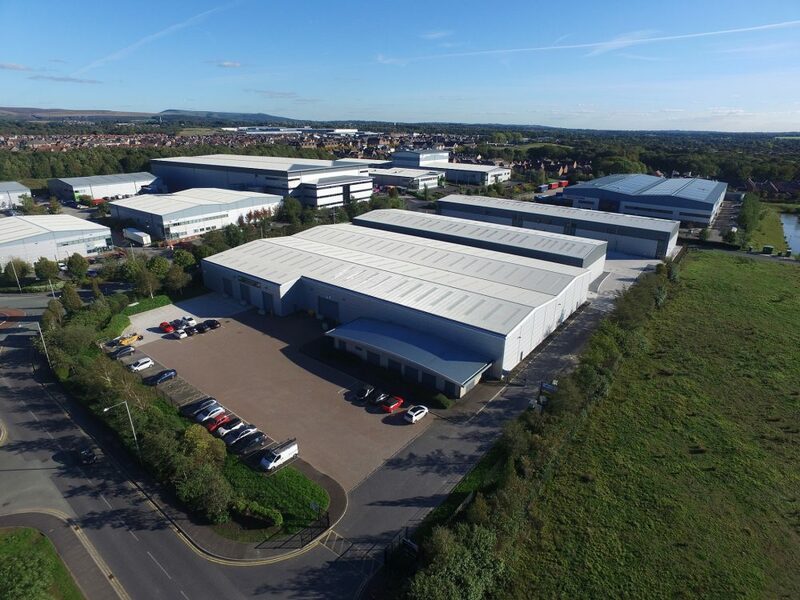 The company has offices in London, Birmingham, Warrington and Milton Keynes and its development team has an extensive pipeline of over 2m sq ft of industrial space under construction or ready to bring forward for development. Last year, Chancerygate invested more than £41m to acquire 10 sites totalling 37 acres. Founded in 1995, the company has a turnover of £97m and employs 37 people. Commenting on our appointment, Chancerygate managing director, Richard Bains, said: “We are expanding at pace thanks to the successful implementation of our controlled growth strategy. “It was essential for us to find a PR agency that shares our energy and ambition, and that has a track record of helping deliver commercial success for fast growing businesses. “We also wanted the agency to challenge conventional PR thinking with fresh ideas and different ways of working that will further build the Chancerygate brand and deliver commercial advantage. Brand8 PR was appointed following a competitive selection process and will provide brand strategy, public relations, content marketing and social media services to the company. Our managing director, Rob Smith, added: “Chancerygate is successful due to the strategic relevance of its development locations, the quality of its product and the expertise of its team. “Our work will see us distil and amplify Chancerygate’s points of difference and competitive advantage to support the company’s growth plans.